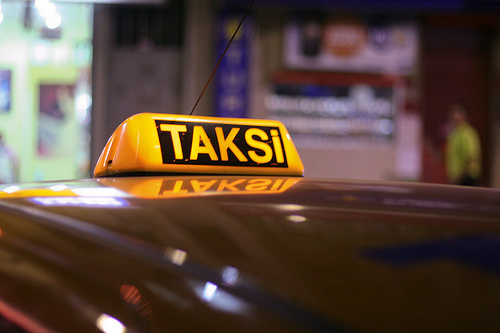 Kaunas will become the third city in Lithuania to implement a social taxi system for people with reduced mobility. ‘This is not just a social service, but a campaign that invites the movement of persons with disabilities into the city, to live an active life,’ said Arunas Survila of the National Institute for Social Integration. ‘Social progress can be seen not in a new landmark or beautiful building, but in this new service’. A ride in the taxi will cost 5 LTL (€ 1.50) and assistance will be provided, when necessary, the entire length of the journey including entering and exiting the vehicle. Future plans include the availability of volunteers who may assist travellers in conducting day-to-day activities such as grocery shopping. The Lithuanian cities of Vilnius and Klaipėda currently run successful social taxi services assisting up to 600 and 300 residents respectively. Zigmo Lydekos, rector of Vytautas Magnus University who worked in partnership with the Klaipėda social taxi service, said that the social inclusion of people with disabilities should not be left to the individual, but should be implemented by society. For more information, visit the Balsas website (in Lithuanian).